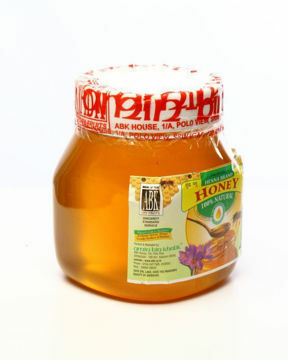 BUY WANUTS WITH SHELL ONLINE|ABK® Buy Worlds Best Saffron, Walnuts, Acacia Honey, Morels & more! Walnuts are a delicious way to add extra nutrition, flavor to your meal. While walnuts are harvested in October, but they (at ABK) are available year round and a great source of those all-important omega-3 fatty acids. According to the researchers,'' Walnuts rank above peanuts , almonds, pecans , pistachios and other nuts .'' A handful of walnuts contains almost twice as much antioxidants as an equivalent amount of any other commonly consumed nut''. 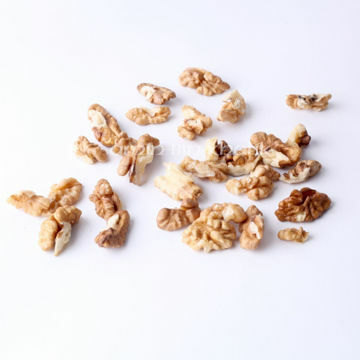 Antioxidants in walnuts were 2 to 15 times as potent as vitamin E renowned for its powerful antioxidant effects, which protects the body against damaging natural chemicals involved in causing diseases.